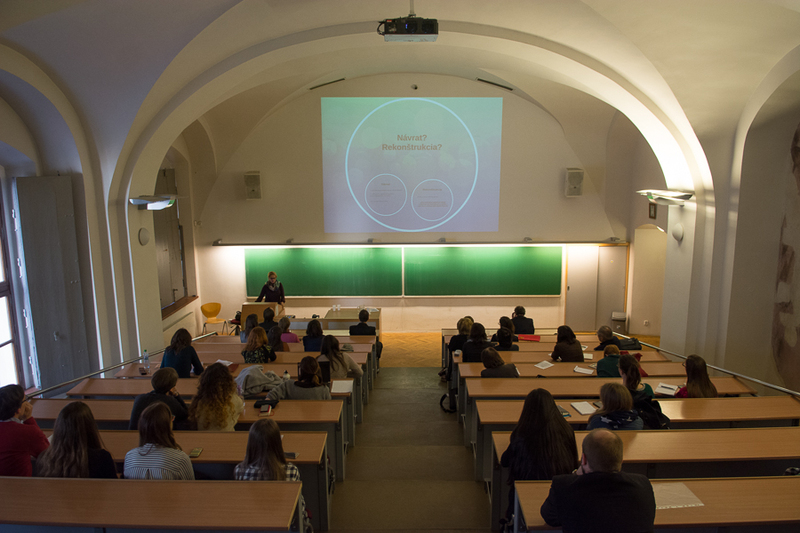 Scholars, students and the public came together for the sixth annual conference celebrating the Malach Centre for Visual History at Charles University, USC Shoah Foundation’s only full Visual History Archive access site in Czech Republic. The conference is an opportunity to share highlights from the past year’s Visual History Archive use in Czech Republic, including research projects, partnerships with other institutions, and secondary education. The Malach Centre for Visual History was founded as a Visual History Archive access site at Charles University in Prague in 2010. 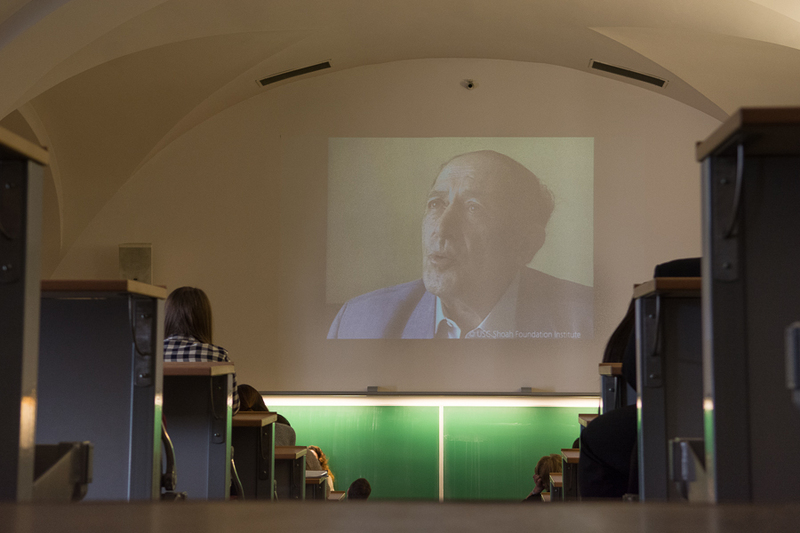 Since then, it has become a destination for Czech scholars who wish to use testimonies from the Visual History Archive in their research and university courses, as well as local community members, students and teachers. 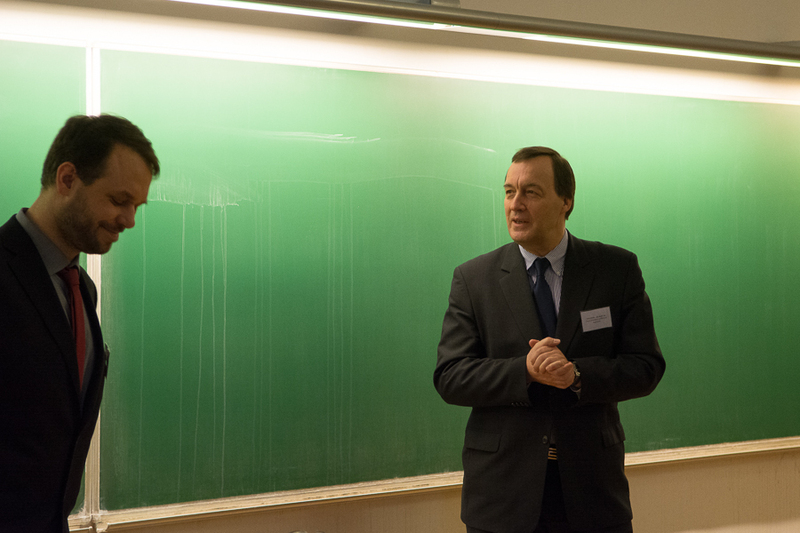 The conference was held January 30, 2017, and was open to all to attend. The day-long conference featured a diverse lineup of speakers. First, Mgr. Petra Galuščáková from Charles University’s Institute of Formal and Applied Linguistics discussed a project to utilize the Czech collection for multilingual search and the applied linguistics behind it (see the visualizations at: http://ufallab.ms.mff.cuni.cz/~galuscakova/malach/graph/). Doc. Ing. 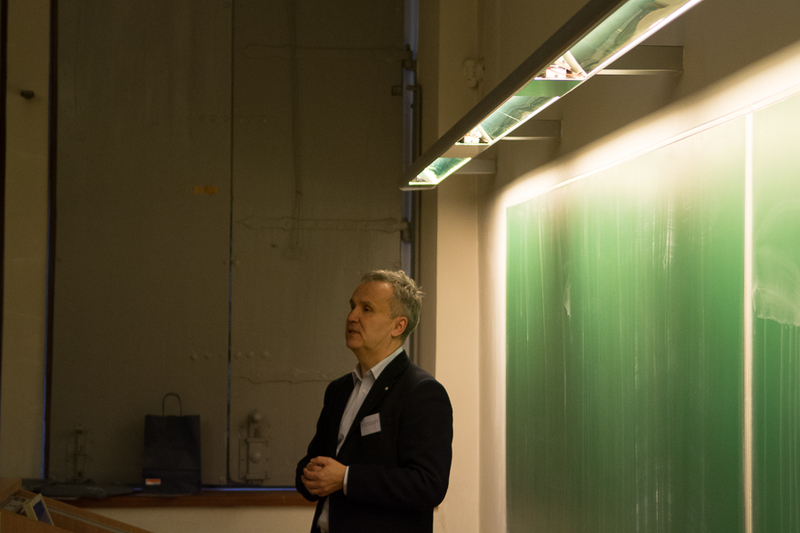 Pavel Ircing PhD described the ongoing development of the automated speech recognition search tool for large data sets of oral histories, Mgr. Marie Barešová introduced the public to the oral history collection of the Czech National Film Archive, and Prof PaeDr. Mgr. Miroslav Vaněk Phd. discussed oral history as a method and its role in understanding reality. 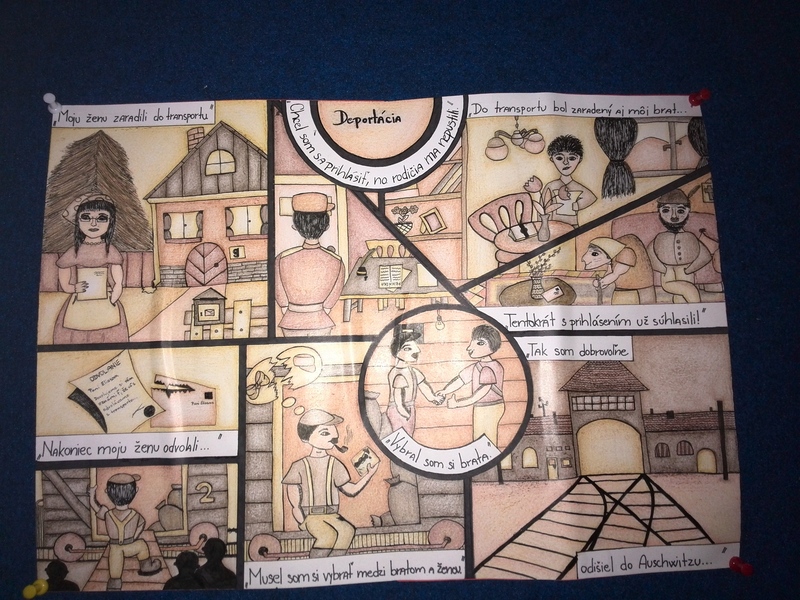 Then the winners of the annual Czech artwork contest for local students were announced. The contest asks students to create an artistic representation of a clip of testimony in the Visual History Archive. 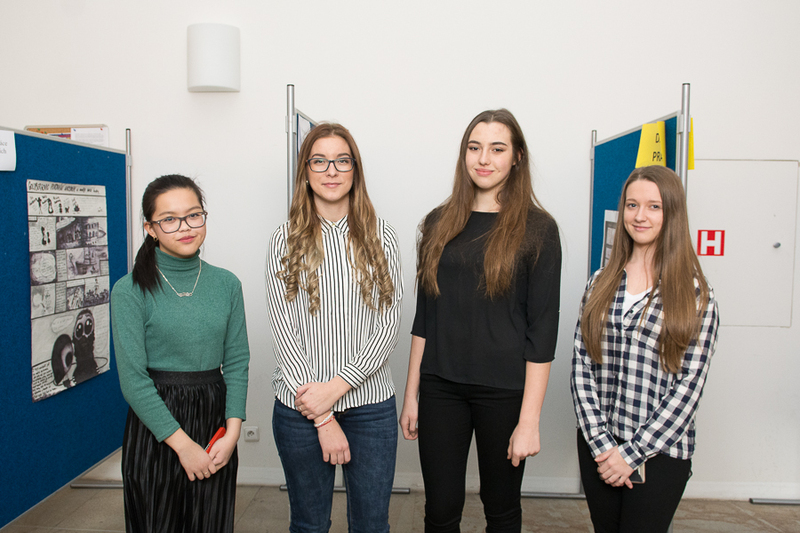 This year, students from a school in Slovakia were among the winners, and they traveled all the way to Prague to attend the conference. Their teacher is Adam Herceg, who has completed several USC Shoah Foundation professional development programs including the Auschwitz: The Past is Present program. The winning students were Michaela Kramárová and Le Thanh Qui. 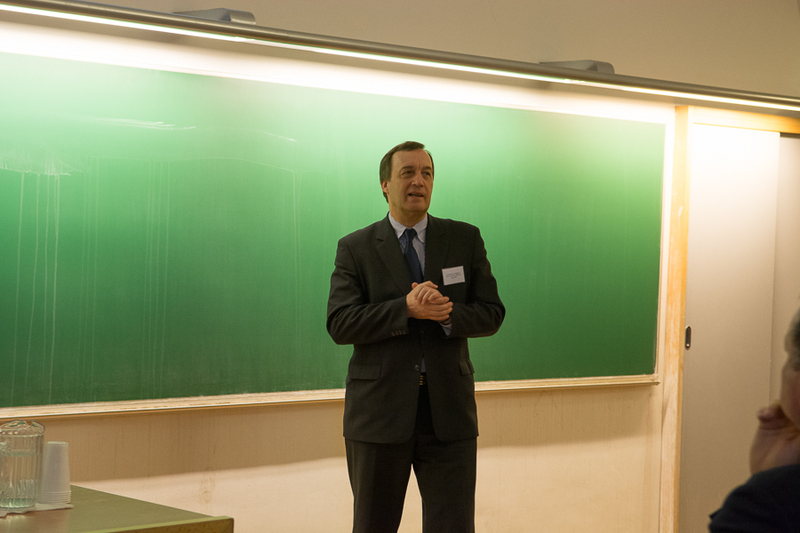 As a daughter of immigrants drawing the local history of her country, Le’s participation in the conference was especially meaningful, said Martin Šmok, Czech Republic regional consultant for USC Shoah Foundation and organizer of the conference. Following the announcement of the art contest winners, PhDr. Hana Kubátová, PhD presented her new book “Returns Home,” based on VHA testimony. 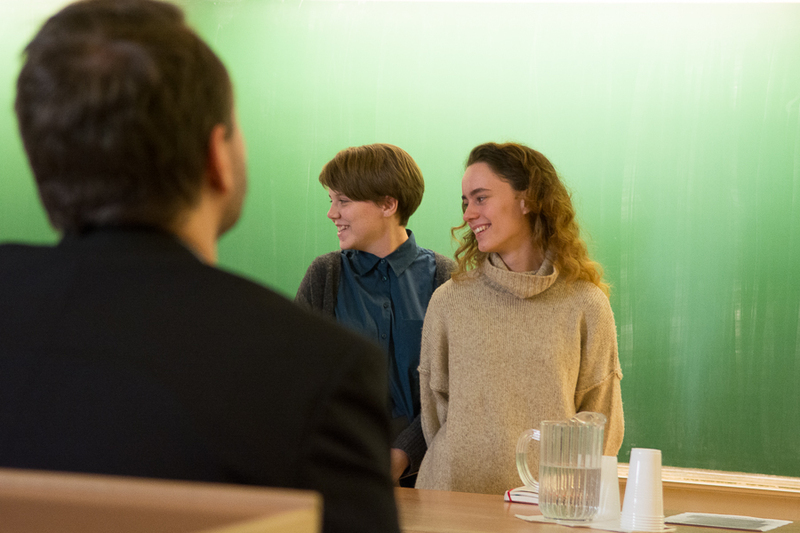 The conference ended with a presentation by Šmok about IWitness and its Czech content, and a screening of two testimony-based, IWitness-edited student films by Elisa Speváková and Ruth Schmidtová, who reflected on the experience of working in IWitness and with testimony. "I learn at a Jewish school, but watching these testimonies was such a strong experience, so intimate,” Schmidtová said. “I probably still was not ready. Maybe one is never ready."